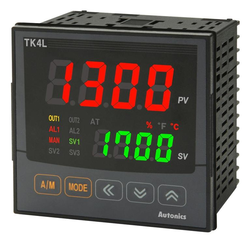 Pioneers in the industry, we offer autonics temperature controller, selec temperature controller and delta temperature controller from India. 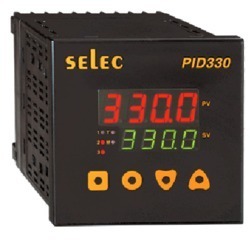 Backed by a proficient team of experts, we are able to offer premium quality Selec Temperature Controller to our clients. Our engineering expertise and specialized business knowledge have enabled us to bring forth these temperature controllers, that are reliable and best quality products. These products are used in plastic products, ovens, packaging, water bath, furnaces, heat sealing and several other applications.